The Spanish real estate market is evolving in a very positive manner with asking prices reduced by 25% to 50% compared to those in 2007. If you have been considering for some time buying a property on the Costa Blanca, the time to buy is now. European markets such as the Belgian and the Swedish have become a lot stronger in the area, while new markets such as the Russian or other eastern European markets have risen considerably. The British market still remains the leading buying market on the Costa Blanca, with the German market slowly but surely returning to the Spanish real estate scene. 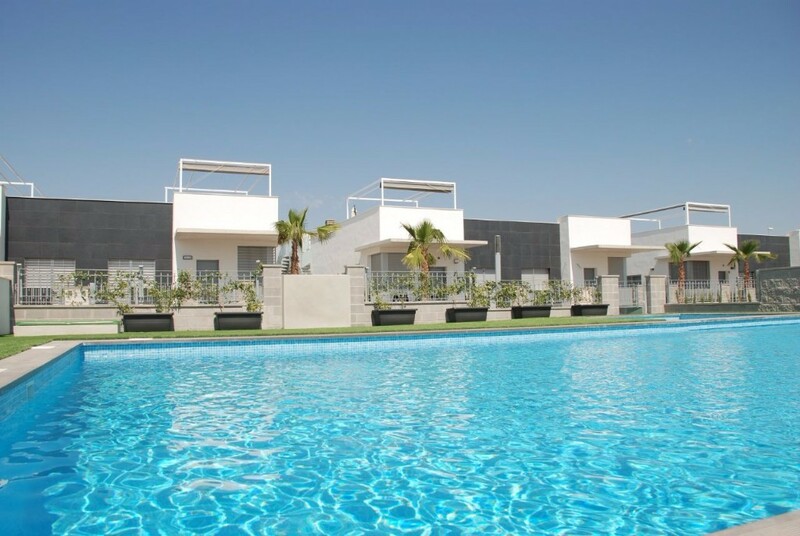 At the current prices, buying property in such popular areas as Torrevieja, Punta Prima and La Zenia can be a unique investment for the near future. Below you can see a few examples of what we can offer you.